A week seldom goes by without an article appearing in the world media relating to the ever growing global problem of obesity. These articles usually promise to deliver utopia for the dieter, the answer to their dreams; that is of course, steady, permanent weight loss. 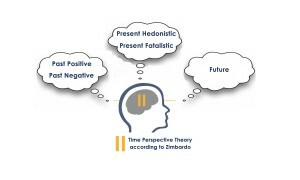 Recently new psychological approaches developed around the well-documented and researched Time Perspective Theories (TPT), as developed by Professor Philip Zimbardo and his team at Stanford University in San Francisco USA, coupled with the new scientific research and understanding in the field of Neuroplasticity (NP), may together offer a radical new approach in the weight loss arena. Both of these elements have been cleverly woven into the Gastric Mind Band® treatment, as offered at the Elite Clinic in Spain. Neuroplasticity means our brains never stop growing. Removing the blinkers… TPT is based on the in-depth understanding and importance of a person’s perspective of time, and how it dramatically affects their daily lives; and it does. Every choice, or decision, we make is determined by our perception of time, often without us even being aware of it. As professor Zimbardo says in his book, time gives us direction and depth in our lives, which we can use to better our health, for example, if we so wish, and if we are aware of it. 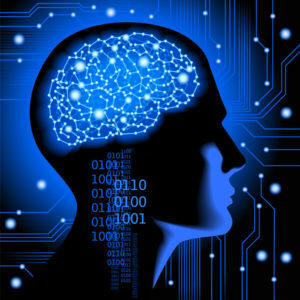 Neuroplasticity research has advanced in line with brain-imaging technology. It has confirmed two things; firstly that our brains never stop growing, and secondly, maybe more importantly, that our brains can adapt and continually change. You really can learn to think and behave differently, regardless of your age: in effect your brain can be reprogrammed. Let us explain… When someone is thinking about doing something rash, for instance making a large purchase on their credit card, maybe buying a cinema-sized TV that they know deep down, they cannot really afford: they stop, hopefully, thinking about the consequences over the coming months of having to struggle to pay off the debt. They consider if they will still be able to afford the planned family holiday, maybe they think back to their past, ill-thought through, extravagant purchases that they have come to regret. At that stage, since they have an unbiased time perspective, past, present and future, it results in them making a hopefully far more informed decision. In both instances, they could have had a bias in their time perspective and been classed as Present Hedonistic, thinking only about the Here and Now. But thankfully, they automatically, and without consciously being aware, widened their perspective of time, and viewed the situation from a more, dare we say it, educated and informed position, further considering the consequences of their potential actions. They adjusted their perspective of time and used that information to make their decision. An analogy commonly used to describe individuals who are classed as being Present Hedonistic in TPT relates to those addicted to cocaine use: the addict almost always thinks only in the here and now. Their perspective of time is considered biased; they are present thinkers. At the Elite Clinic in Spain a method was developed which involves the underpinning of TPT with NP, to help treat a truly diverse range of issues, from helping couples with relationship problems, to assisting individuals battling with Bulimia, to name but two. But it was in regard to the treatment of those wishing to lose weight that the new approach has become exciting. Research based on information gathered from hundreds of Gastric Mind Band weight loss clients indicated that most had a biased perspective of time around food issues. 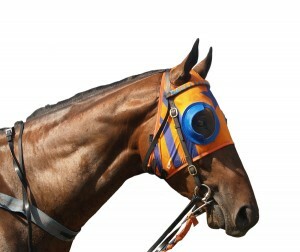 It was identified that they were, in the majority of instances, wearing blinkers; their time perspective with regard to food consumption was biased and very narrow, focused almost exclusively on the here and now. They were Present Hedonistic with regard to excessive food consumption: they wanted the pleasure of food, and they wanted it now. So exactly why do overweight people wear blinkers? 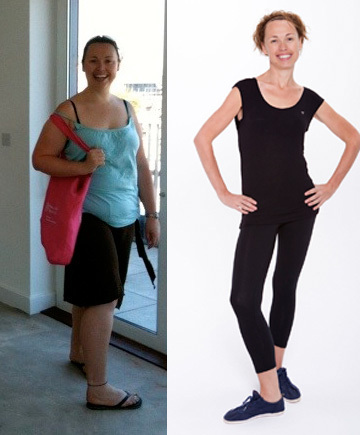 It is easy to imagine a person who has been successfully following a diet for a number of months seeing a steady pound a week weight loss; she is starting to feel good about herself and her appearance. Maybe she has already dropped a clothes size, or two. One evening when out with friends, on the way home they call at a burger bar. She has already eaten. She agrees to just go in and wait with them whilst they order: she is, after all, on a diet and trying to lose weight. Then she sees her friend’s burger and fries in front of her; it smells and looks appetising. She sees her friends ordering and eating it; she wants one too, and in a heartbeat gives in and orders one for herself, regardless of the fact that she has already eaten dinner. In that moment she became Present Hedonistic… Overweight people wear blinkers…..
Every week clients arrive at the Elite Clinic, each having the blinkers removed. But how different could the outcome have been, if she had been trained to think differently, in effect to be reprogrammed, to widen her perspective of time around food? What if she had stopped for just a few seconds in that burger bar, and seen herself not having had the burger, six months down the line with her friends on the beach in Ibiza, wearing her new bikini, feeling, and possibly looking like a million dollars, overflowing with self-respect and enjoying her increased energy levels? What if she had thought back to how she felt about herself maybe a year ago, before she had gained the weight, or maybe remembered the level of depression she had experienced the last time she had ‘messed up’ and blown her diet? Might it be possible that if she had been trained in both TPT and NP that she would have made a completely different decision; the perceived narrow pleasure of the burger, when viewed against the wide array of past positive and future positive thoughts and potential outcomes, would have introduced a far more balanced perspective in her thinking? At the Elite clinic it has been noted that it’s common for a person to have a healthy time perspective in one area of their lives, but not others. It confirms our findings that overweight people wear blinkers when it comes to food! For instance: it’s not unusual for an overweight person to be in total control of their Alcohol Consumption, yet always give in when offered a bar of Chocolate, a person can almost effortlessly resist trying Cocaine all their life, yet regularly succumb to a Big Mac; and how an Ex-Smoker can turn down the offer of a Cigarette without thinking, but throw in the towel at the prospect of a Chicken Korma? These people, like many others, show restraint in other areas of their lives. So, we know that overweight people wear blinkers sometimes, when it comes to food. However, if an overweight person was trained to re-programme their brains, as in Neuroplasticity, and introduce a more healthy perspective of time, then take that same element of control and apply it to their eating habits, their outcomes around weight loss could be very different. 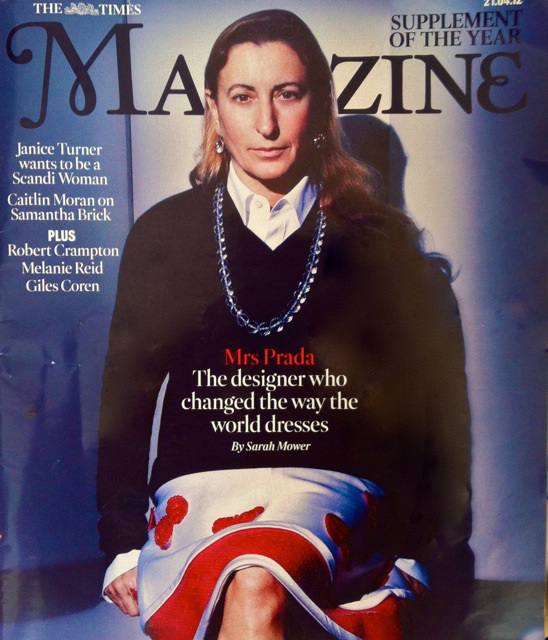 Elite Clinic, featured in the Times Weekend Magazine. The treatment, which is completed during multiple sessions over either a three or four-day period, continues to attract both celebrities and members of the public to the clinic. It now involves an extended dedicated session around Time Perspective skills, and incorporates elements of Neuroplasticity awareness, allowing them to help overweight people reprogramme their thinking around food. If you have any questions regarding the treatment, please feel free to contact us at your convenience.